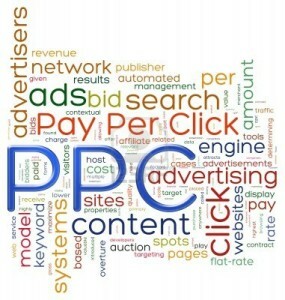 Check the Categories of PPC Management Below! There are 3 things that can happen when you run any PPC Campaign. Do you want to Win? Lose? or Draw? new options with any PPC campaigns like Adwords, Bing-Yahoo-AOL, Facebook and experience in video marketing and social marketing pay per click platforms as well. That’s where Advernation come’s in we got the experience, got the diverse client base, got the experience and got the talent, we been running successful pay per click campaigns for years and never had any client leave us for our PPC efforts. We provide a great return on your investment and can even give you free coupons with Adwords, just ask! ; We will sit down or talk to you over the phone on strategies, plans and guide you step by step with our Pay Per Click strategy that will be a positive return on investment from the start. We are a fully certified Google Adwords Partner and are more than capable of handling campaigns and complexities of any budget. We strive to be the best in customer service and support, and when you call with a question you will always talk to a real human! We are open for business 5 days a week from Monday – Friday and are available for in office meetings at your place or ours. Feel free to call us to set up an appointment. 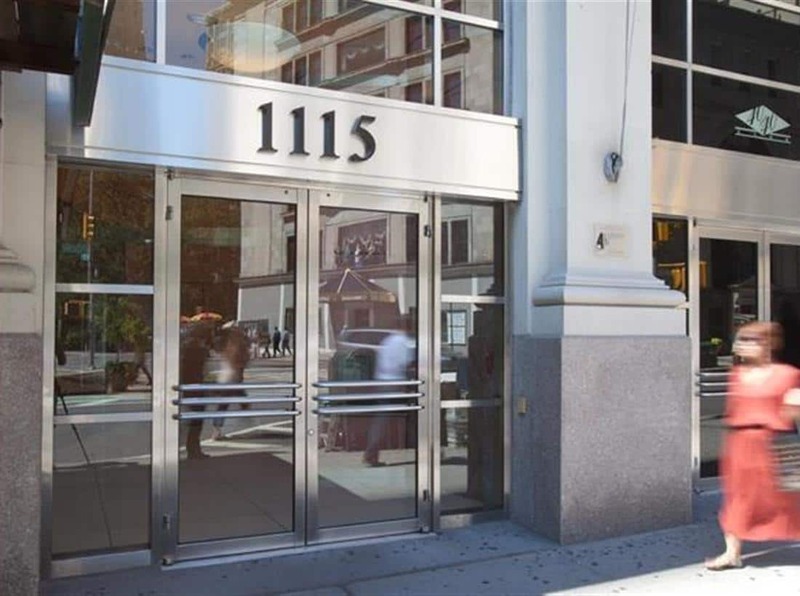 We are located in midtown Manhattan right near Rockefeller Center in the Time & Life building on the 43rd Floor. We are available by appointments only as we need to give your name in advance to security in the building. We will walk you through every step of the way and explain everything in plain English on what needs to be done to improve your Adwords or any other PPC campaigns. We want to be your go to Adwords management company.